“Give me the french fries and no one gets hurt!” We’ve all been there - those late night fast food cravings or the need for a salty snack while watching TV or doing homework. Good news, girlies. We’ve got a baked potato recipe that will rock your world. It’s easy to prepare, delicious and won’t ruin your healthy diet. Before you prepare the potato, preheat the oven to 425 degrees. While the oven is heating up, grab a potato - we suggest choosing the potato size depending on how hungry you are! Rinse the outside thoroughly with water. 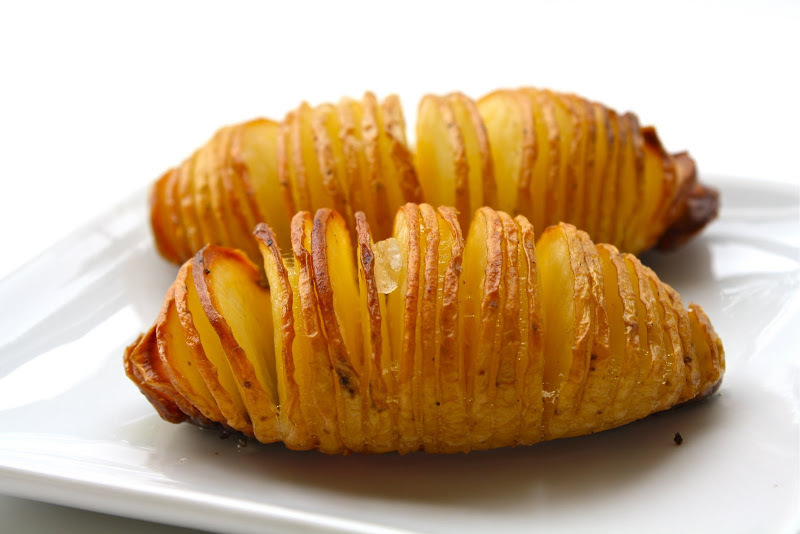 Cut thin slices across the whole length of the potato. The slices should go almost all the way through. Drizzle olive oil over top of the slices. Then, season with salt and pepper or another seasoning of your choice. By now, the oven should be heated and ready to cook. Bake the potato for 40 minutes. In the meantime, you can finish your homework, do a quick workout or just take a break with your favorite TV show. When the potato is done, take it out of the oven and let it cool for a few minutes. Voilà! You have a snack that will fit your stomach and your healthy lifestyle. Enjoy!